It's that time of year, gardens are offering up, hopefully, a bounty of goodness. 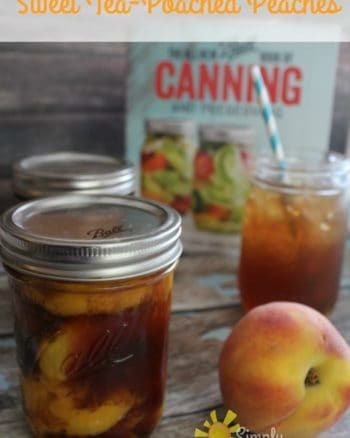 Canning is a great way to save some of that goodness for those dreary months of winter. 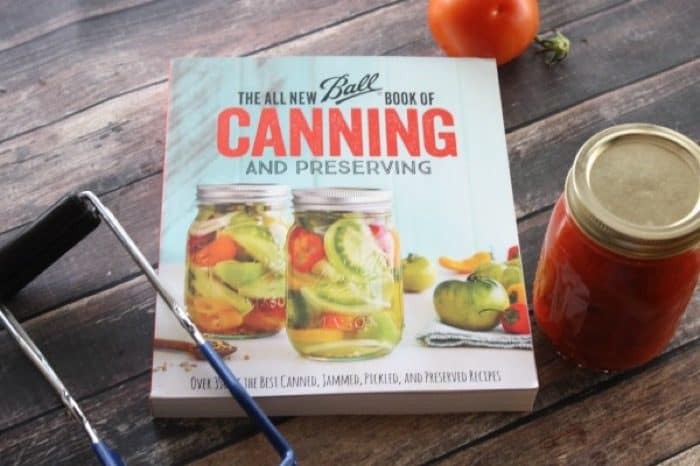 I've joined together with Ball to show you how to's of canning tomato sauce. Quarter tomatoes and place in a large stainless steel saucepan. Bring tomatoes to a boil, reduce heat and simmer uncovered for 15 minutes. Return tomato purée to the saucepan. Add in seasoning and bring to a boil over high heat, stirring frequently. 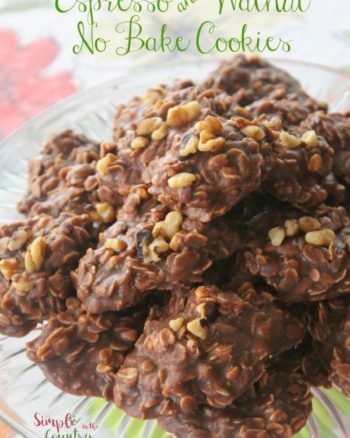 Reduce heat to medium-high and simmer 45 minutes or until volume is reduced by half. Stir in citric acid. Add sauce into a hot jar, leaving 1/2 inch headspace Remove any air bubbles. Wipe jar rims clean. Center lid on jar and apply band. Tighten the band until finger tight. Place jar in boiling water canner. Repeat until are jars are filled. Process jars for 35 minutes. Adjust time for altitude. Turn off heat and remove canning lid. Let jars sit for 5 minutes then remove jars and let cool. 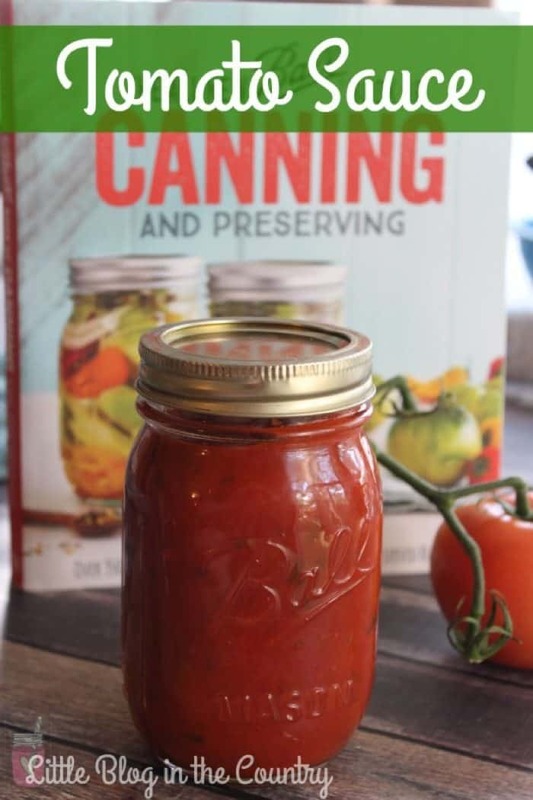 Now that you are done canning tomato sauce, you have a basic sauce that you can use a lot of ways. 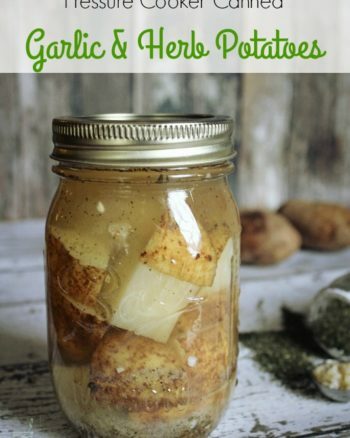 Not only do you have a basic sauce (that you know exactly what the ingredients are) that can be use numerous ways (think soups and spaghetti sauce) but you have prepped for the future (less runs to the grocery store) Which means you are saving money!